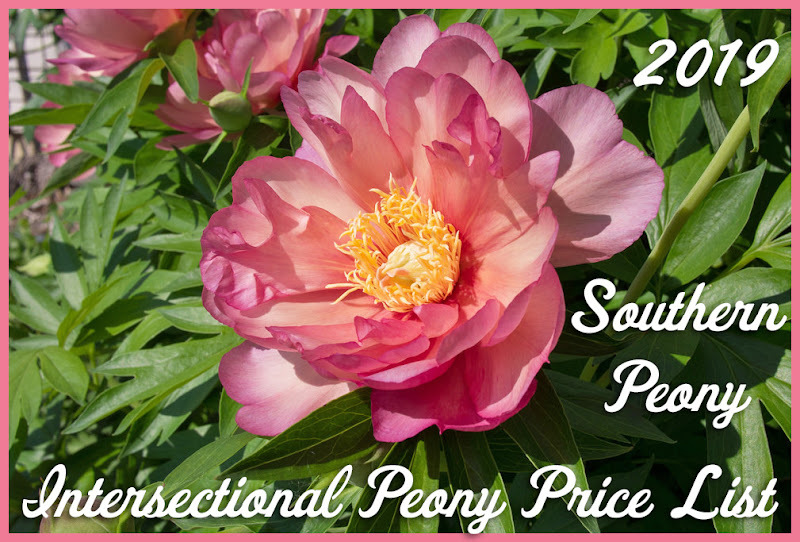 Southern Peony: 2018 OMG!!! We're Going to Luoyang China for the Biggest Peony Festival in the World!! 2018 OMG!!! 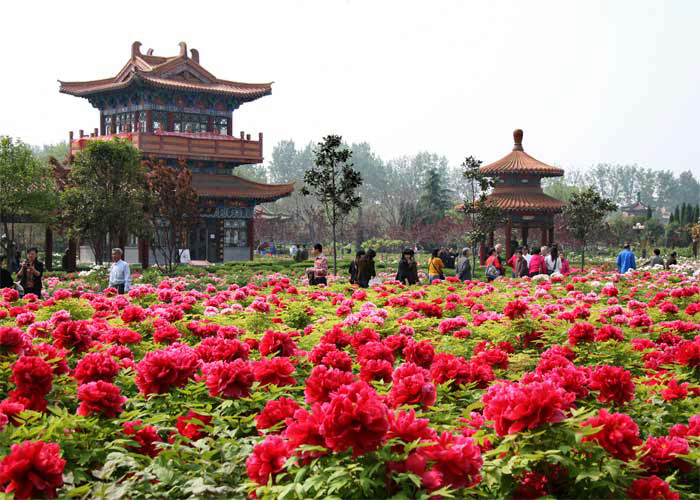 We're Going to Luoyang China for the Biggest Peony Festival in the World!! I have been waiting for this for a long time. I'm not sure how I got here, but I finally did! The travel is booked, the flight and the hotel. My whole family is going to visit Luoyang, China to take part in the biggest peony festival in the world!!! I am so excited. :-D Now I just need to get the documents in order, passports, visas, etc. My husband's parents are going to come from Shanghai to meet us there as well. I am really looking forward to everyone meeting together in such a beautiful and happy environment amongst all of the gorgeous peonies in bloom. Don't worry. I will bring you a complete review and of course lots of photos of all of the gardens I visit. There will be more tree peonies than I've ever seen before in one place, and this time they will be in bloom, unlike my trip to see 2013 Peonies in Beijing, Shanghai, and Suzhou China when they were all dormant. I can only imagine it now, and I will do my best to capture everything I can to memorialize and share all of the colorful peony blossoms with the everyone! I lived in Luoyang nearly six years during construction of the Xiaolangdi Dam Project, it was back to year 1994 to 2000 and in number of occasions, I had chance to see the Luoyang Peony flowers blooming which is in mid April ever year.Peony park which is not far from the city center ,is the best place you can see these magnificent flowers , Well actually it smells very bad (to me) but visually very attractive flower. Park could be very congested and clogged by the visitors and sometimes literally more visitors than the blooming flowers and taking photo of the flower that is not contaminated by the visitors ,is almost impossible . Thanks for the info. I was actually in China when I received your comment via email, but not able to post it due to China's lack of access to Google. I actually ended up missing the masses. Apparently I planned my trip a little late for tree peonies, but I was able to still see a few of them blooming near the end of the season, plus lots of them blooming in pots. 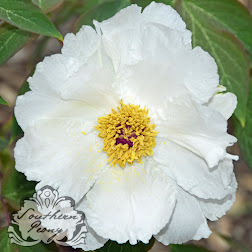 The herbaceous peonies were in full bloom, though, and they were gorgeous! It was an awesome experience, and I feel very happy and fortunate that I was able to visit several beautiful peony gardens in Luoyang, China.